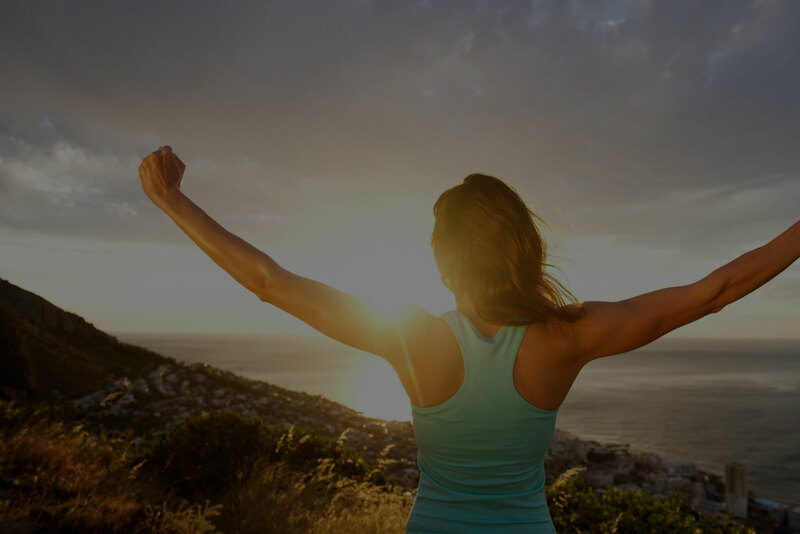 Feeling Better starts with your first appointment, visit us today! In a car accident? Call now for relief! Dr. Alexis Samaniego D.C., FMS received his Doctor of Chiropractic degree from Palmer College of Chiropractic’s Florida Campus. He received his B.A. from Rollins College. Dr. Alexis is a Lower Back Pain and Neck Pain Chiropractor that focuses his practice on Musculoskeletal Complaints. Car accidents can cause lower back pain, mid back pain, neck pain & headaches. Dr. Alexis uses Chiropractic Adjustments as his primary tool to remove the cause of the pain. 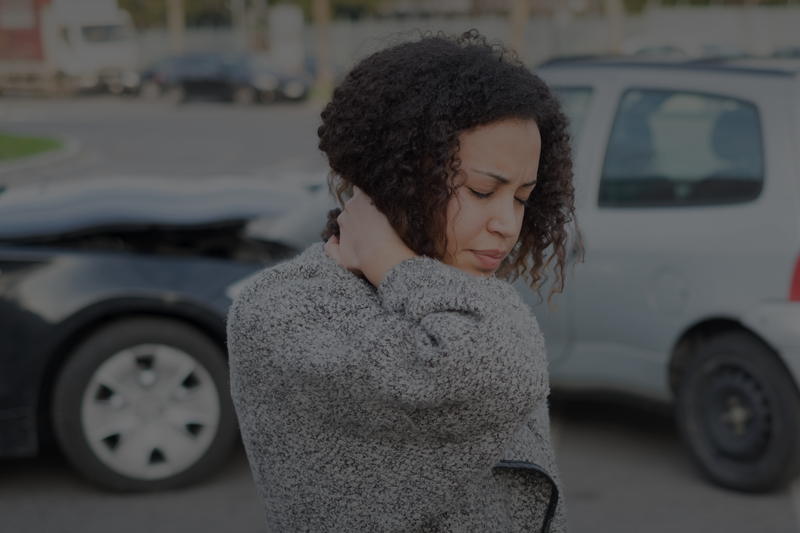 In our office, we use Palmer Package Chiropractic Adjustments, Massage and IASTM Sports Massage, and Physical Therapy to treat Auto Accident Injuries and other types of pain. We treat Back Pain, Neck Pain, Headache and Car Accident Injuries. We accept all insurance carriers! Including personal injury PIP insurance. Call 407-530-5707 or 863-421-9000 to schedule your appointment today and be PAIN FREE!